Art museums have emerged in recent decades as the most vibrant and popular of all cultural institutions. Though art museums have never been more popular, their direction and values are now being contested as never before—both in the media and in the art world itself. This engaging thematic history of the art museum from its inception in the eighteenth century to the present offers an essential framework for understanding contemporary debates as they have evolved in Europe and the United States. From the visionary museums of Boullée in the eighteenth century to the new Guggenheim in Bilbao and beyond, it explores key aspects of museum theory and practice: ideals and mission; architecture; collecting, classification, and display; the public; commercialism; and restitution and repatriation. The only single volume to give a comprehensive account of the issues critical to museums, the book also highlights the challenges they will face in the future. 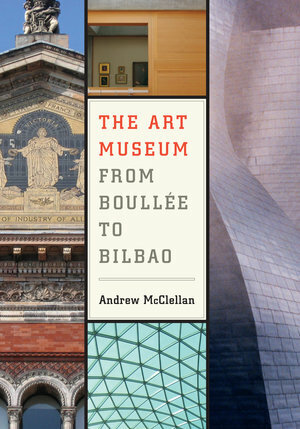 Andrew McClellan, Dean of Academic Affairs and Professor of Art History at Tufts University, is the author of Inventing the Louvre: Art, Politics, and the Origins of the Museum in Eighteenth-Century Paris (UC Press) and the editor of Art and Its Publics: Museum Studies at the Millenium. 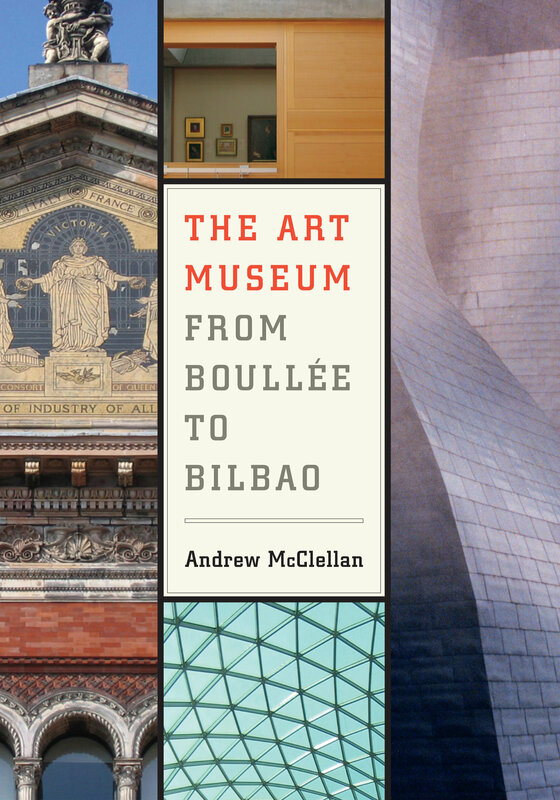 "The Art Museum from Boullée to Bilbao is extremely important to the growing field of museum studies. It will make an excellent text and will also be important to museum professionals, who must be aware of the complexity of the critical issues it covers. It is the only book that addresses museum architecture, ideals and missions, collecting and display, restitution and repatriation, commercialism, and the public. "—Harriet F. Senie, author of The Tilted Arc Controversy: Dangerous Precedent?